Hi there. 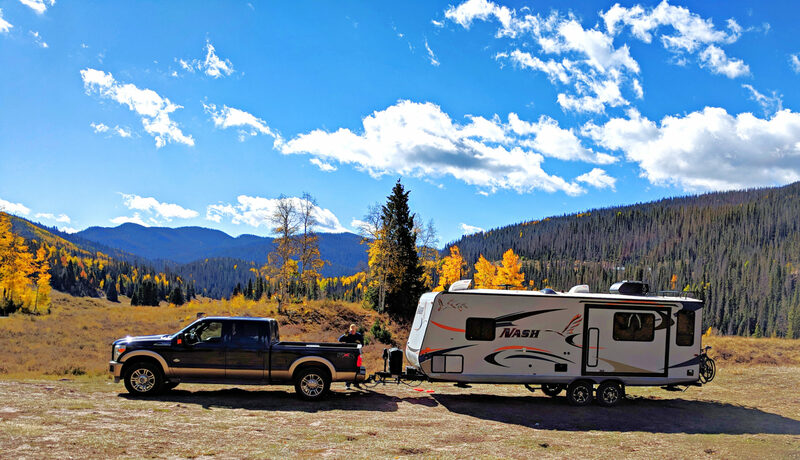 Steve called from Nebraska National Forest where he and Johnny B are staying in a campground tonight. The temperatures and humidity are climbing, making it pretty uncomfortable. The good news was that Steve only had to ride 42 miles today. I can’t remember exactly when Steve sent Johnny B a card with a sketch of the NE sand hills calling “John, John…” but it had the desired effect. Johnny completed the last requirement for his math master’s degree here in MT on Fri and was in NE by Sat evening. I like his priorities! His take on the extreme heat…it’s fine until you stop and lose the breeze. Previous PostPrevious Armadillos & a shower! !